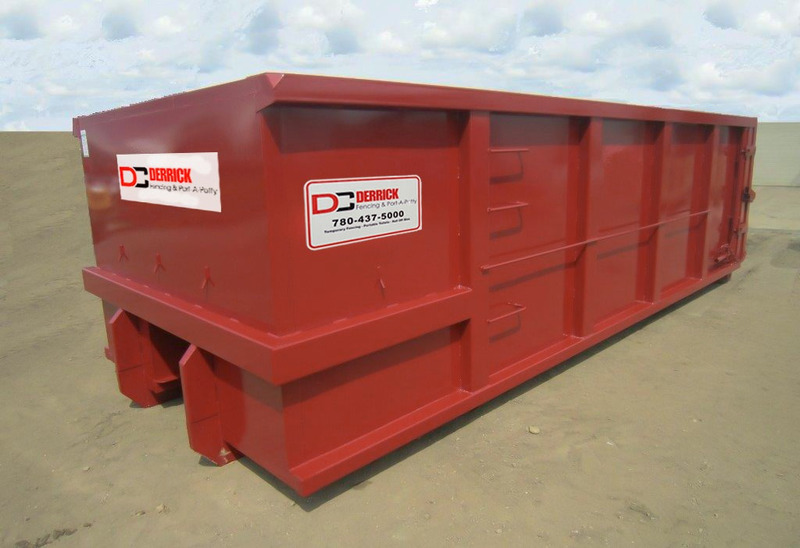 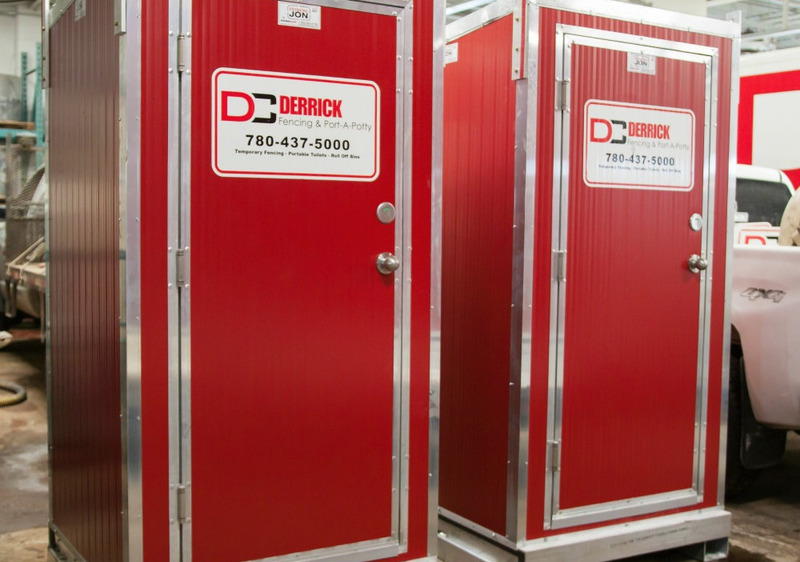 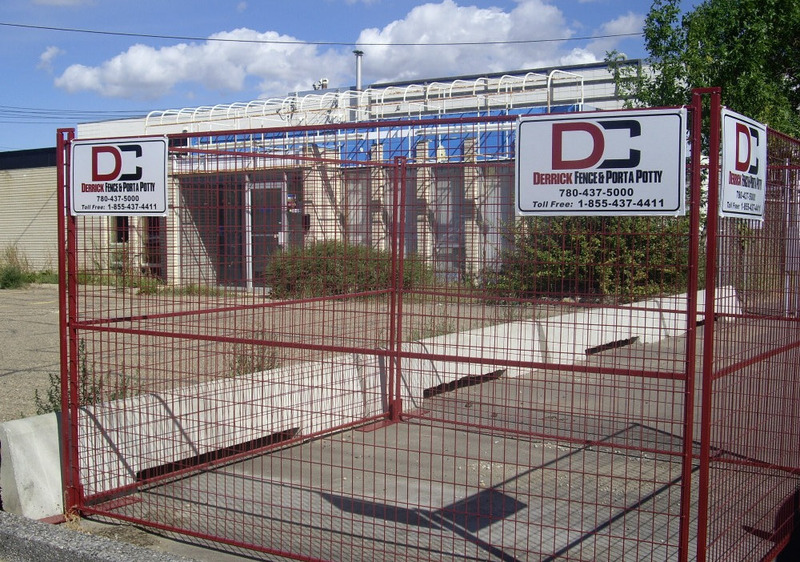 Derrick Fencing and Port-A-Potty provides temporary fencing, portable toilets and roll-off garbage bins. 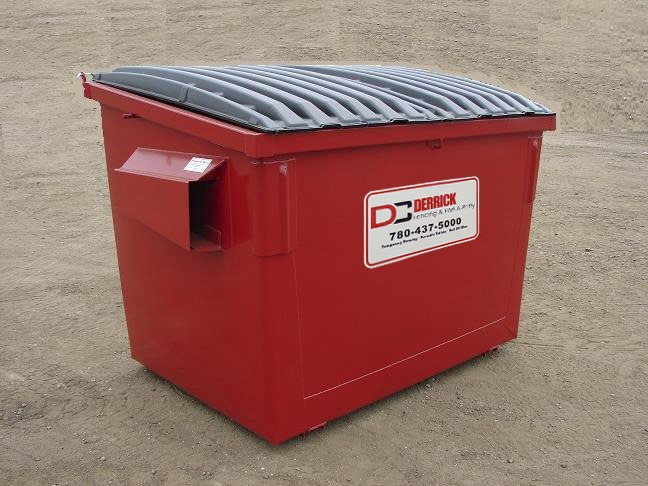 We offer customers high quality service, complete delivery, set-up, service and removal for all their sanitation needs. 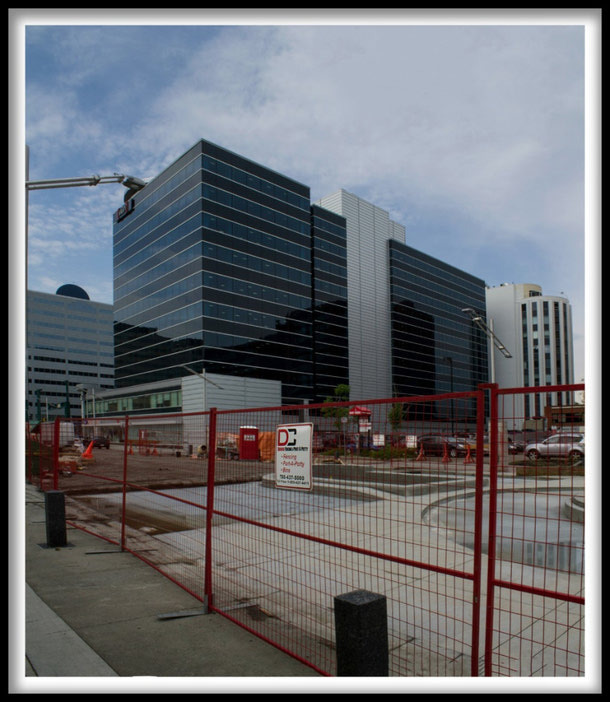 We are agile and flexible to customers’ needs and partner with our customers to determine the best solutions for their jobsite or event. 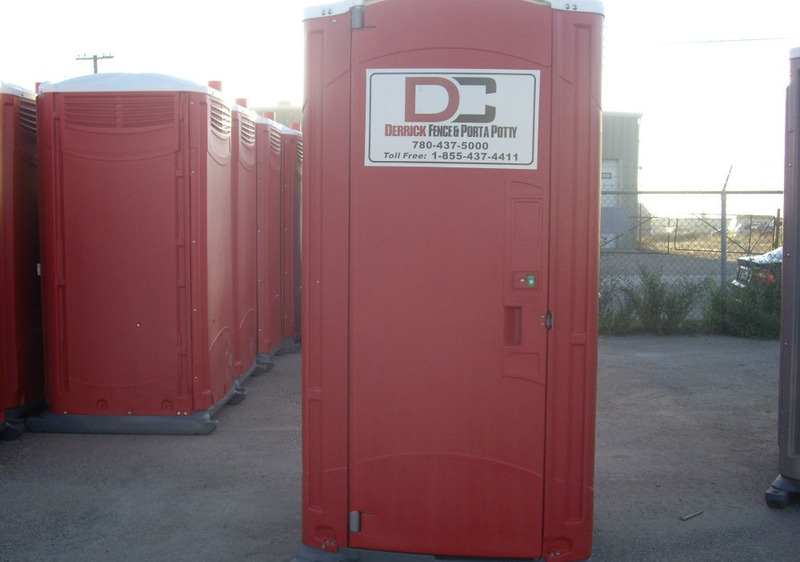 Visit the Derrick Fencing and Port-A-Potty website.